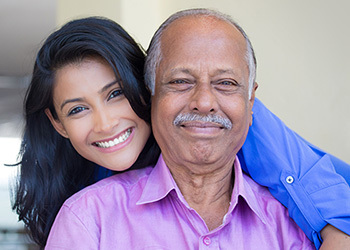 We are proud to offer Respite Care services for families who need a break from their at home caregiving routine. Our dedicated staff provides around-the-clock nursing supervision for your loved one in a safe, compassionate, nurturing environment. Additional features of this program include variable length of stay schedules, medication management, rehabilitation and clinical care services as needed. A positive and uplifting atmosphere is vital to the success of healing, recovery and rehabilitation. Douglas County Health Center employs outgoing and friendly professional staff to create social programs and activities to fit the residents’ needs. We provide a monthly activity calendar to each resident to keep them informed of upcoming events. Friends and family are always welcome to visit and attend our special events.